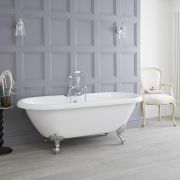 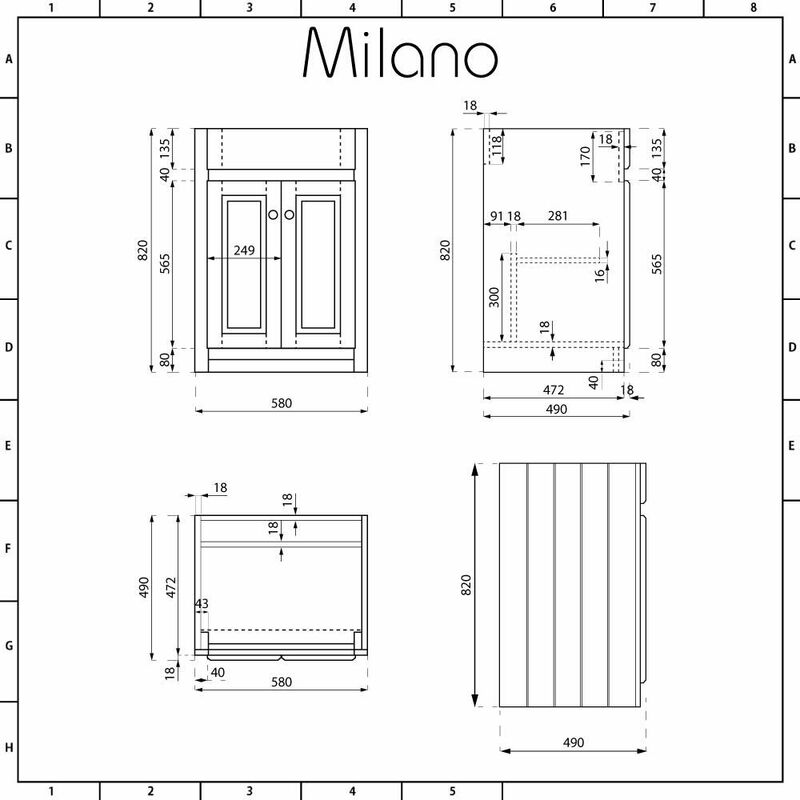 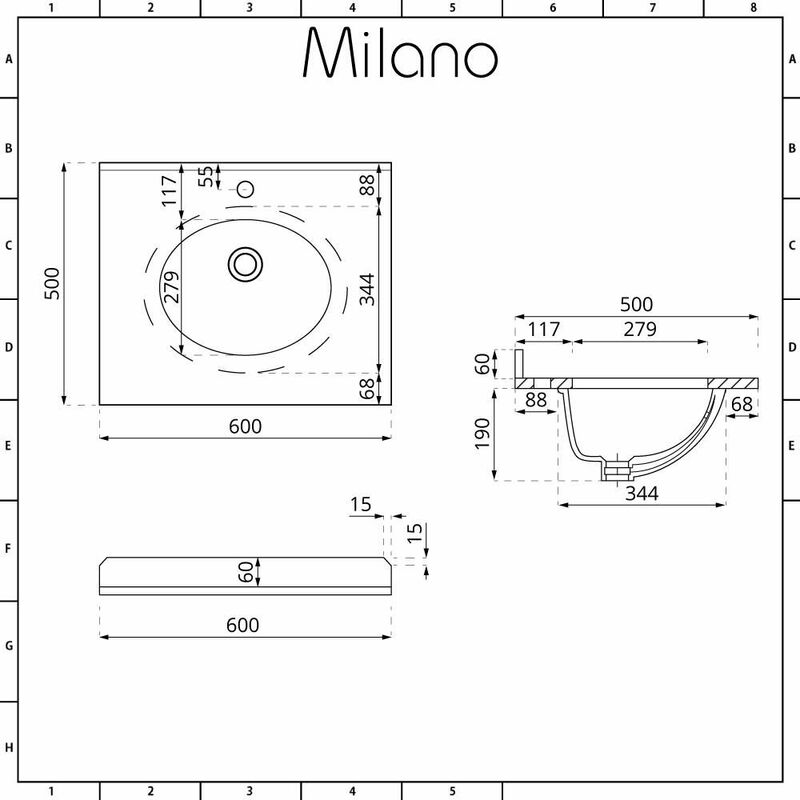 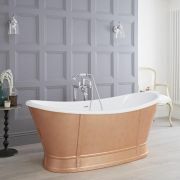 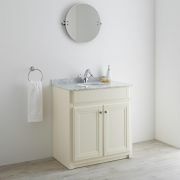 Integrate a timeless classic into your bathroom with the floor-standing Milano Edgworth 600mm vanity unit and basin. 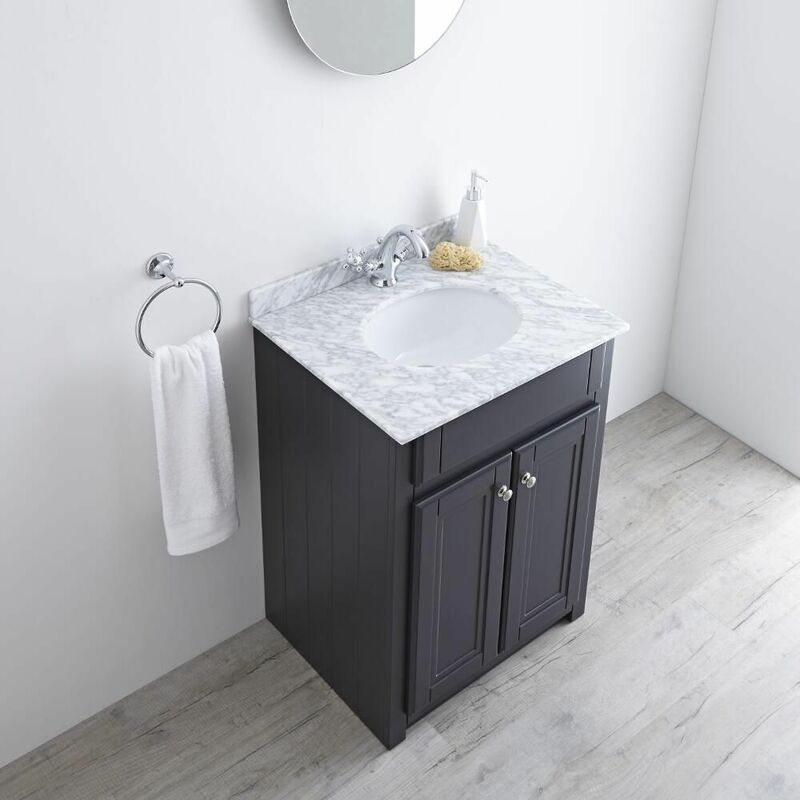 Oozing style thanks to an attractive anthracite finish and stunning white marble effect granite top with inset basin, the Edgworth vanity unit will create an elegant focal point of your bathroom. 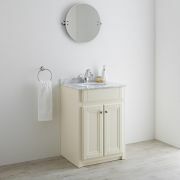 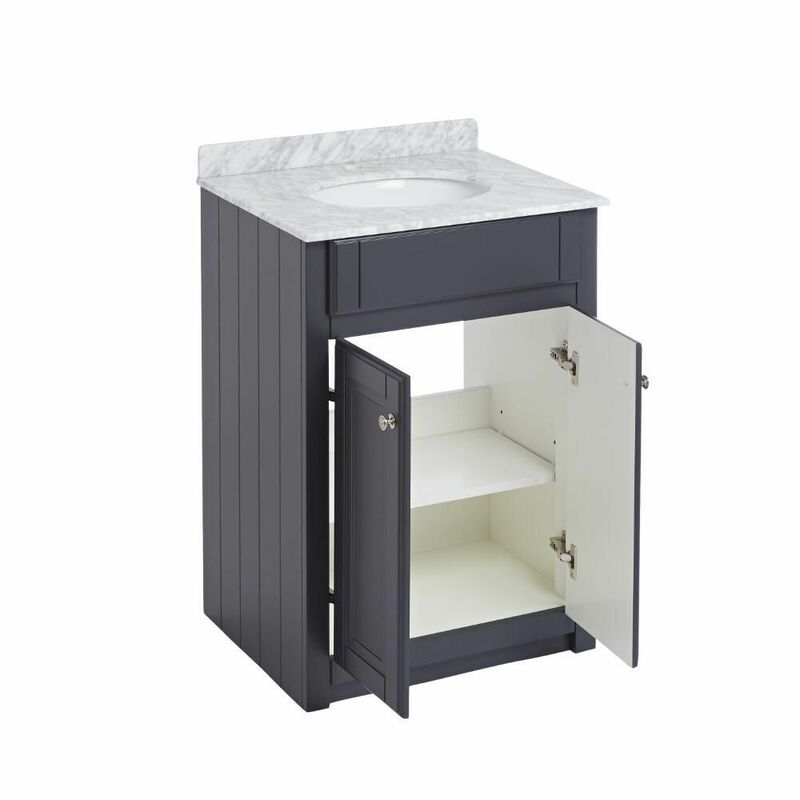 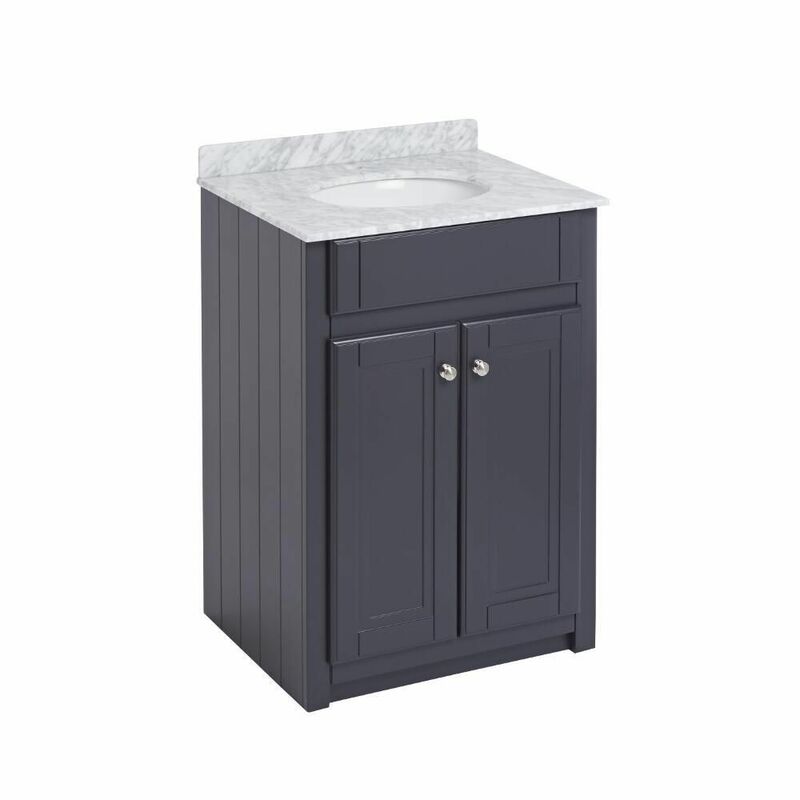 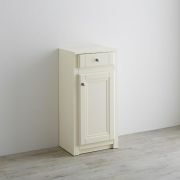 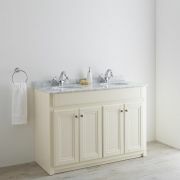 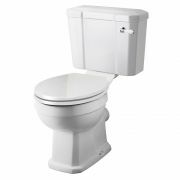 With a solid moisture resistant engineered wood construction for long-lasting durability, storage for your bathroom essentials is provided by a spacious cupboard with an internal shelf behind soft close doors with chrome handles. 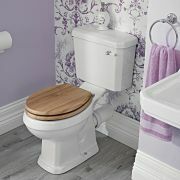 The inset high quality ceramic basin features a hard-wearing white glaze that is easy to clean. 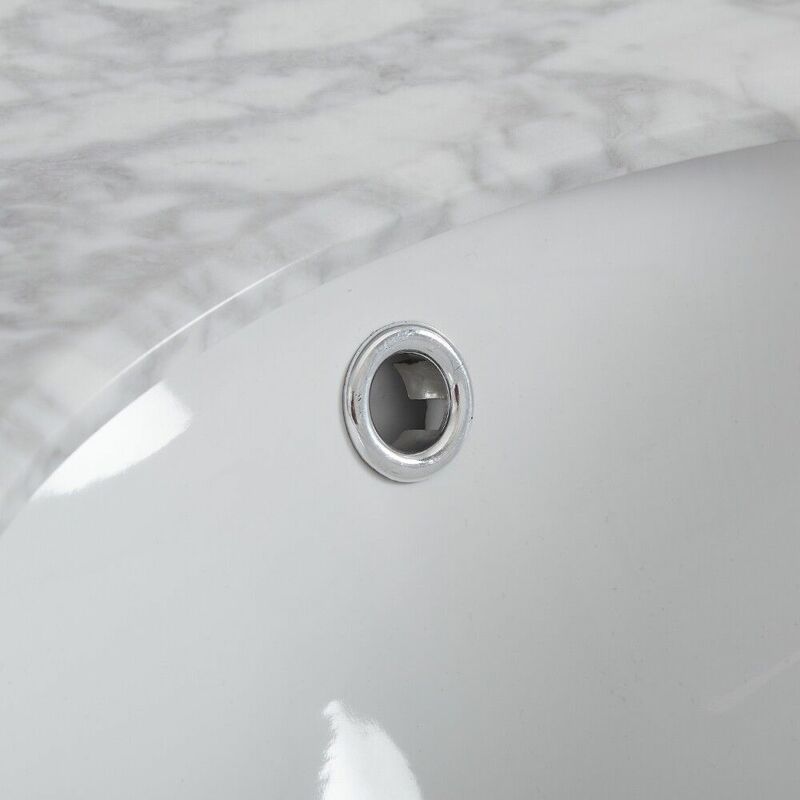 The basin is fitted with a single tap-hole, allowing you to choose a mono tap to complete the look from our range. 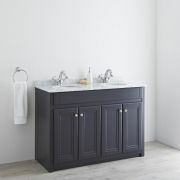 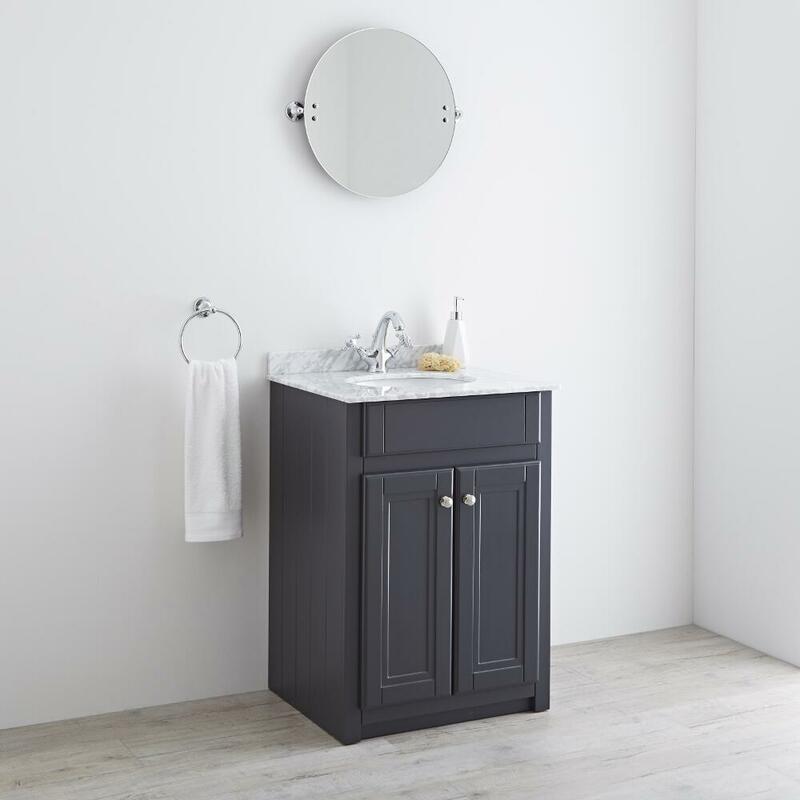 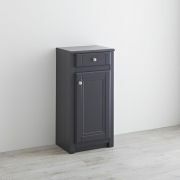 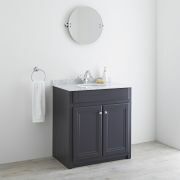 Continue the theme in your bathroom by pairing the vanity unit with matching items from the Milano Edgworth anthracite range, such as the WC unit.